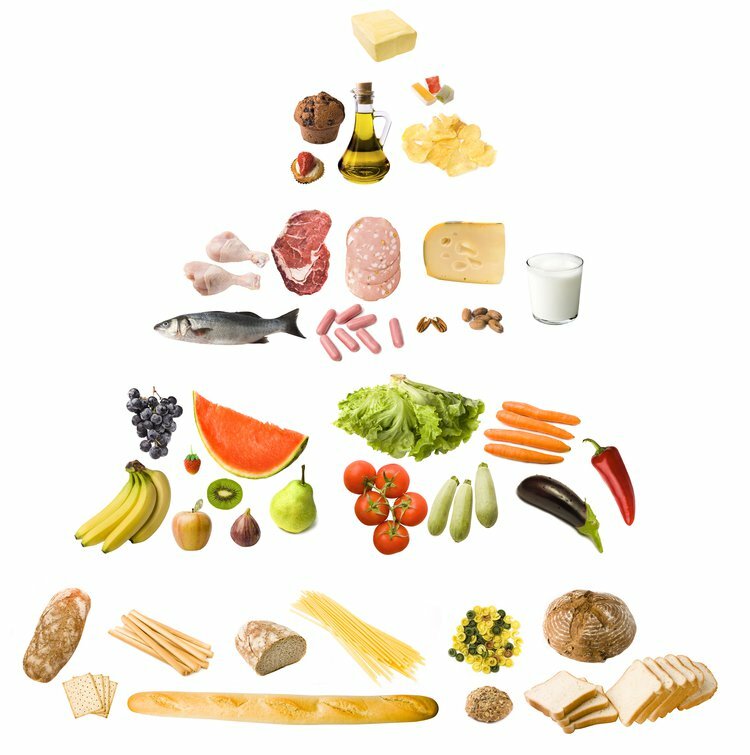 Illustration of the food pyramid. Best Diets 2014 is designed to help consumers identify a diet that suits their specific needs, whether they are trying to lose weight, control a chronic disease or achieve a healthier lifestyle overall. The New Year is finally here and millions of Americans vow to keep their new year’s resolution of living healthier lifestyles and losing weight; however, millions of Americans do not know where to begin when keeping their promises. They intend to eat fresh, clean foods, but do not have professional guidance. Fortunately, U.S. News & World Report released its Best Diets 2014 to help direct individuals become more food conscious based on his or her needs. 32 diet plans were rated by the U.S. News’s panel of Health experts, including nutritionists and physicians specializing in diabetes, heart health and weight loss, based on short- and long-term weight loss, ease of compliance, safety and nutrition. For further details on the scoring of the diets, click here. The rankings also included an in-depth profile for each diet, including how the diet works, evidence supporting or contesting the claims of the diet, a nutritional quick review, and a look in the contents of the food for each plan.